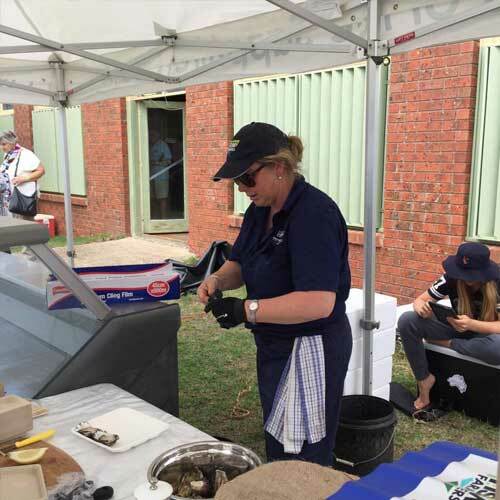 The "Pambula Show Champion Oyster" is a coveted award among South Coast oyster farmers with the competition growing each year. As well as the Champion's sash and a cash prise, the winner gets their entry paid into the Sydney Royal Easter Show competition. The pristine waters of the Sapphire Coast produce renowned award winning oysters, known for their "exquisite blend of creaminess, sweetness and saltiness". 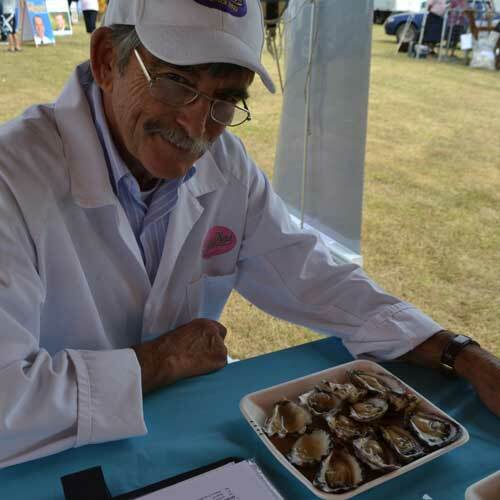 Associated with the Champion Oyster competition are the oyster shucking competitions - one for those with experience and one for the less experienced. Always a hard fought battle, it is eye-opening to see the skill and dexterity of the experienced competitors. Cash prizes plus you get to eat the oysters you've opened. 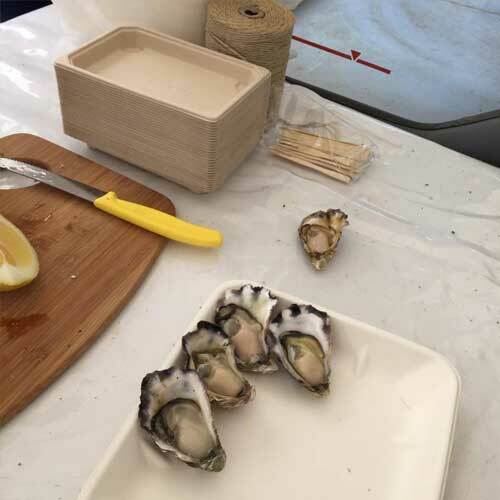 The "Champion Oyster" and the Oyster Shucking competitions jointly sponsored by the Pambula Show and Sapphire Coast Wilderness Oysters. 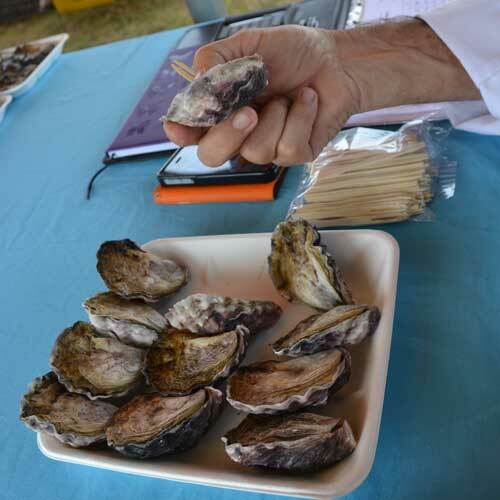 Sapphire Coast Wilderness Oysters represents oysters farmers from the four major oyster producing estuaries in the Bega Valley Shire - Wapengo, Merimbula, Pambula and Wonboyn Lakes. The association recently changed its name from Bega Coast Oysters. For more information go to: www.sapphirecoastwildernessoysters.org.au. 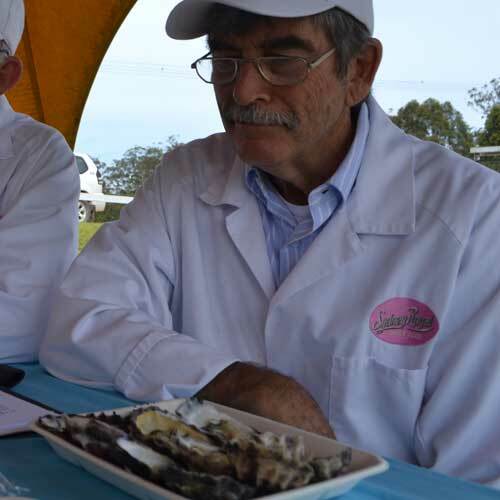 Oyster competitions organised for Pambula Show by Sue McIntyre, Broadwater Oysters.